Welcome to the 19th Annual Anthem Holiday Classic! This popular sprint triathlon is held in a great location on a fun, fast course. 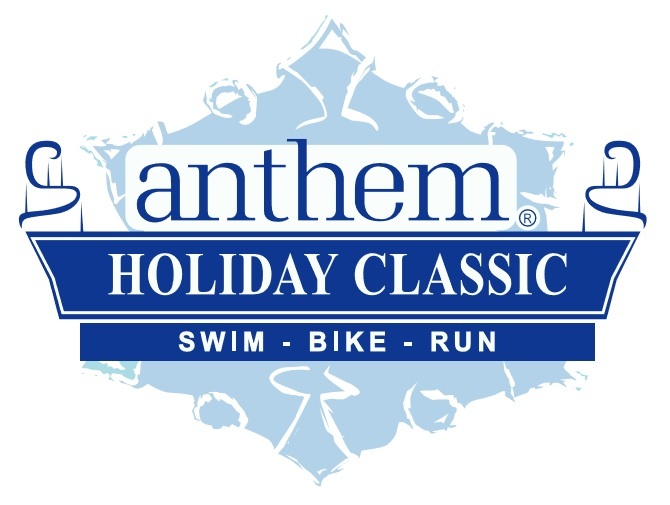 Consisting of a 400m heated pool swim, a fast 20km course and a 5km run to the finish, Holiday Classic is a great way to finish your 2019 season. Finisher medals for all participants!